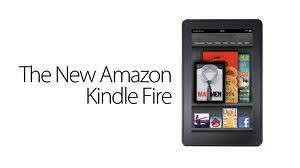 My Four Littles is excited to bring you a Kindle Fire Giveaway! Event Dates: March 1-31, 2013 One FREE link with announcement. You can write your own announcement or use the text HERE. Co-host (host page and up to four links): $15 Host Pages: $10 Additional Links: $2 Daily Votes: $4 Referral Prize: Free Co-host. Limited to the first 100 bloggers. Click here to sign up.